Thor: Ragnarok is a 2017 American superhero film directed by Taika Waititi. 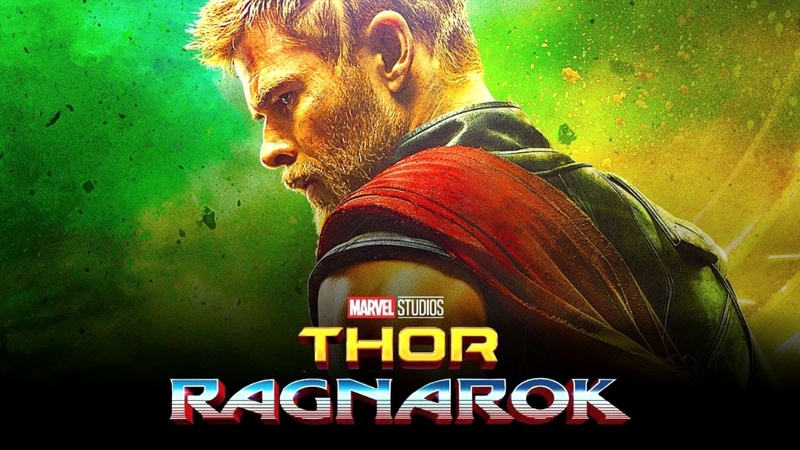 The film produced by Kevin Feige under the banner Marvel Studios and screenplay by Eric Pearson. 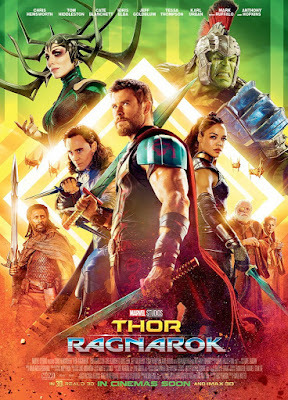 The film based on the Marvel Comics character Thor by Stan Lee, Larry Lieber and Jack Kirby. 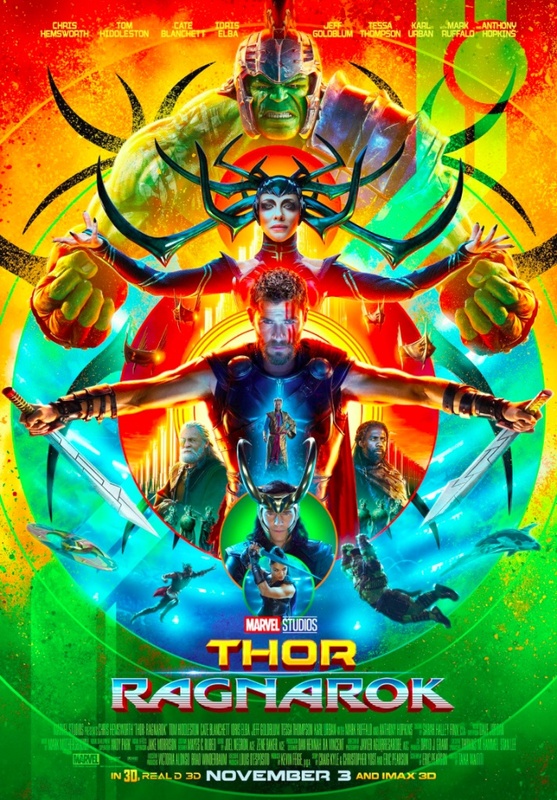 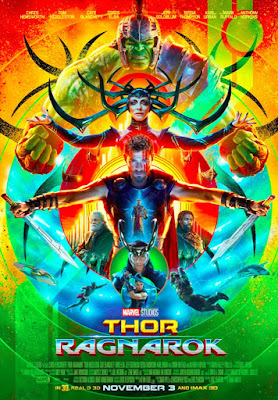 The film stars Chris Hemsworth, Tom Hiddleston, Cate Blanchett, Idris Elba, Jeff Goldblum, Tessa Thompson, Karl Urban, Mark Ruffalo, and Anthony Hopkins. It is scheduled to be released in the United States on November 3, 2017, in 3D, IMAX and IMAX 3D.